Happy Monday! Hope you all had a great weekend. I had a wonderful time in the Keys, thank you for asking. 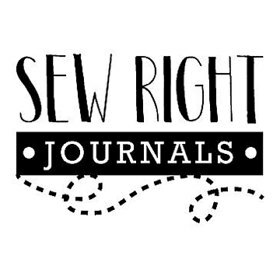 On the way home, I re-imagined a series of posts that I have been wanting to do for quite a while featuring lesbians doing big (and small things) in the universe. You know I don’t believe superlesbians exist BUT if they did these women would definitely be a part of the L-Women… L-Team… League of Extraordinary Lesbians… Ok I’m done… I promise. My feelings for my first SLSL are well-documented on twitter and are well-known in any relationship I’m in. I am an extreme sapiosexual so this woman is the cream of the crop. 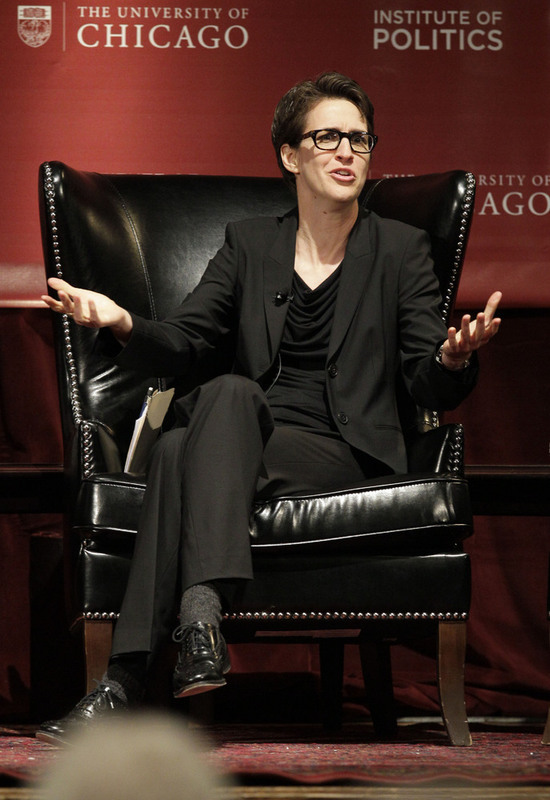 I won’t reduce this post to a declaration of unrequited love, but yes I am talking about the amazing Rachel Maddow. Though I’m sure deep deep down this will be the most meaningful of them all, it seems like Rachel is used to being the first. In 1995, she became the first openly gay or lesbian American to win an international Rhodes Scholarship. 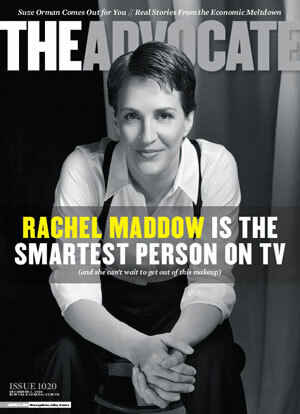 In 2008, she made history AGAIN as the first openly gay or lesbian anchor of a major prime-time news program in the United States with the launch of The Rachel Maddow Show (tune in to MSNBC, 9 pm EST). She has won an emmy for the work that she has done on the Afganistan war, and for those of us who need a consistent dose of political news, she is must-watch TV. Rachel, you might not be a super lesbian but you are definitely something like it… thank you for keeping us informed and represented.